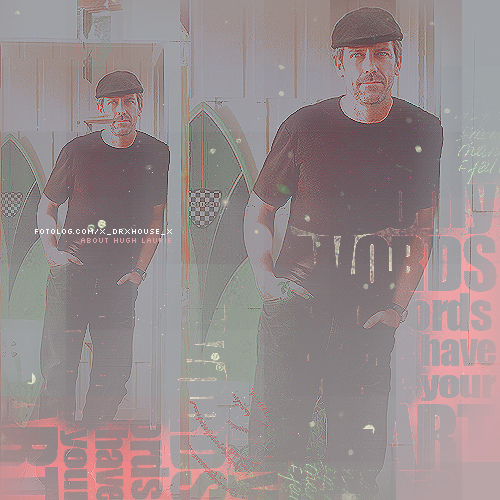 Hugh L. <3. . Wallpaper and background images in the Hugh Laurie club tagged: hugh laurie house hugh laurie various. Hugh Laurie- Photoshoot 'Let Them Talk'. Hugh Laurie and Cast of house-SAG Foundation on 5.12.2011 in Los Angeles, California. Hugh Laurie with tango dancers. - Buenos Aires. Hugh Laurie-Hardly Strictly Bluegrass Festival -01.10.2011 Golden Gate Park, San Francisco. Hugh Laurie (Savoy Hotel) at the launch of L'Oreal Men Expert VitaLift 5. Hugh laurie-British Academy- London, on Feb.10.2008.